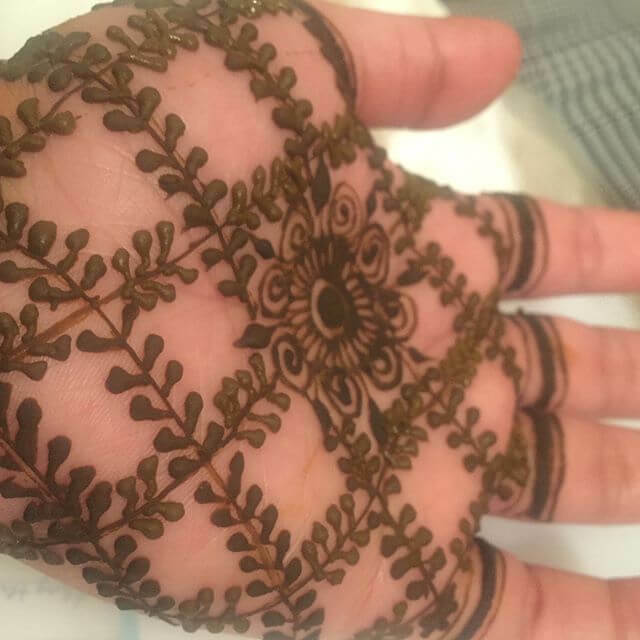 Mehndi is a typical local shrub, that is grinded well and turn into be a chocolate brown color when it dries out in your hands and feet. 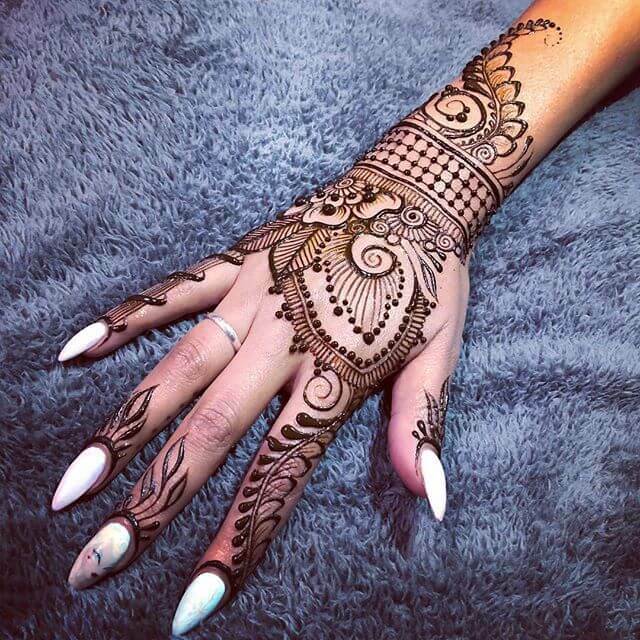 Women seem very passionate about learning and employing the various trendy and beautiful mehndi designs. 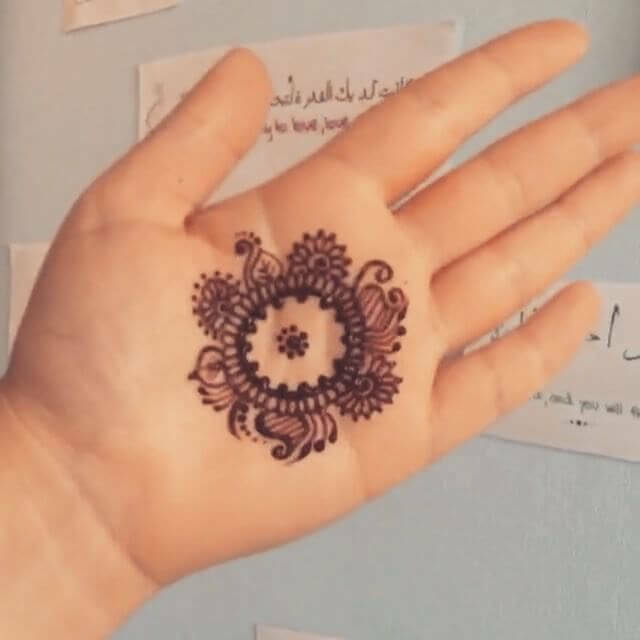 Moreover, mehndi paste is often applied to hair. It is an excellent remedy for your hair as it nourishes them and gives your hair a natural dye with zero side effects. 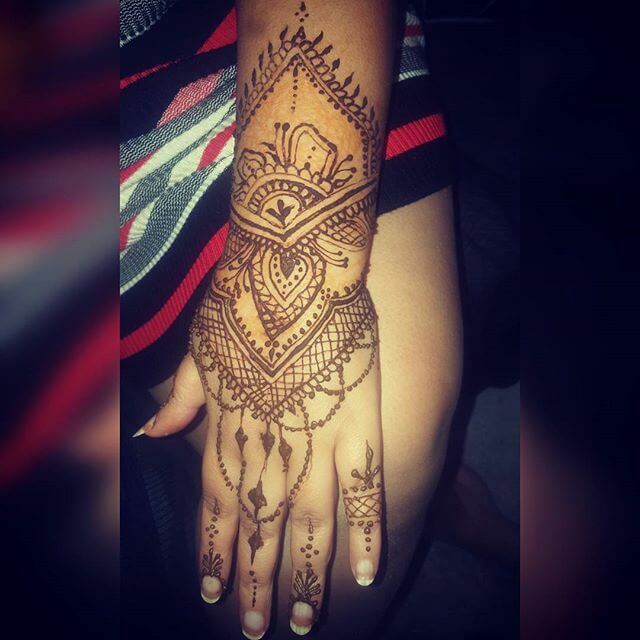 Many young girls seem passionate about learning mehndi designs and opting it as a profession. 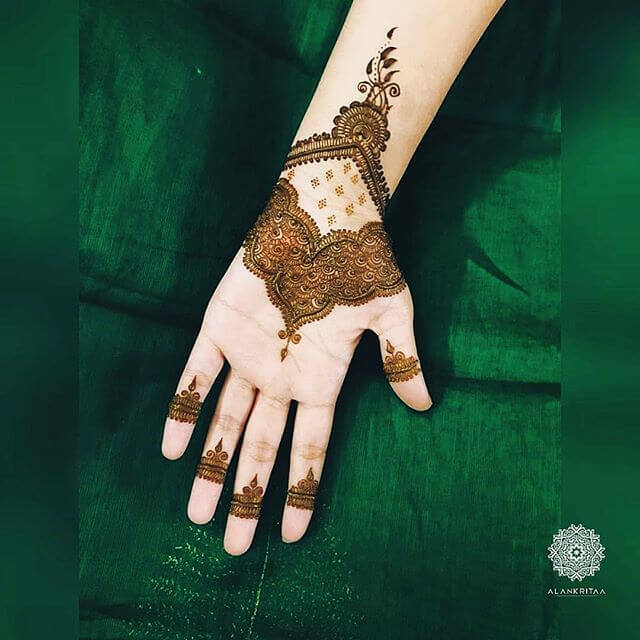 While you need to start it from the shallow level, for such enthusiasts, we have a collection of simple mehndi designs, which are simple but impart a perfect and elegant look to your hands. 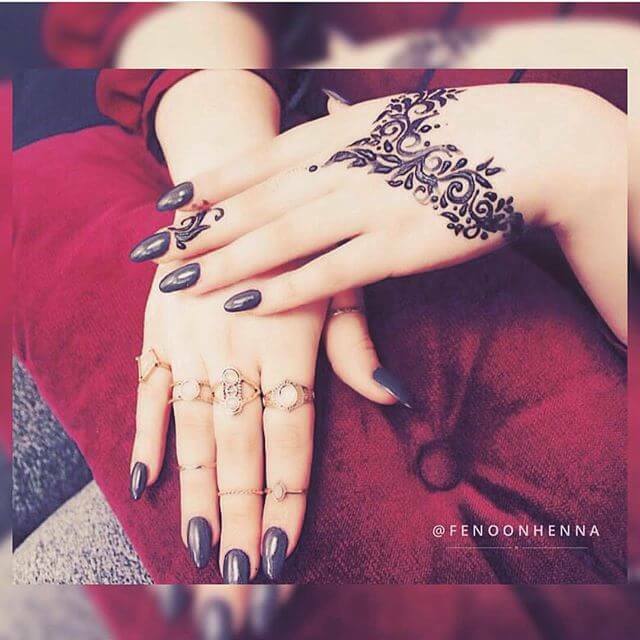 We understand that beginners can’t go for the designs that are complicated but right at the same time want something that can look classier and impart a perfect glamorous look to their hands or feet. 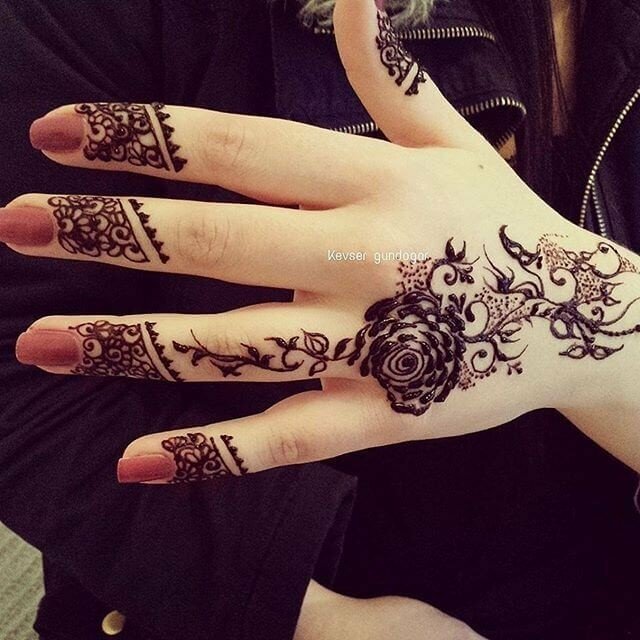 We have the combo of stylish yet straightforward mehndi designs perfect for the beginners. 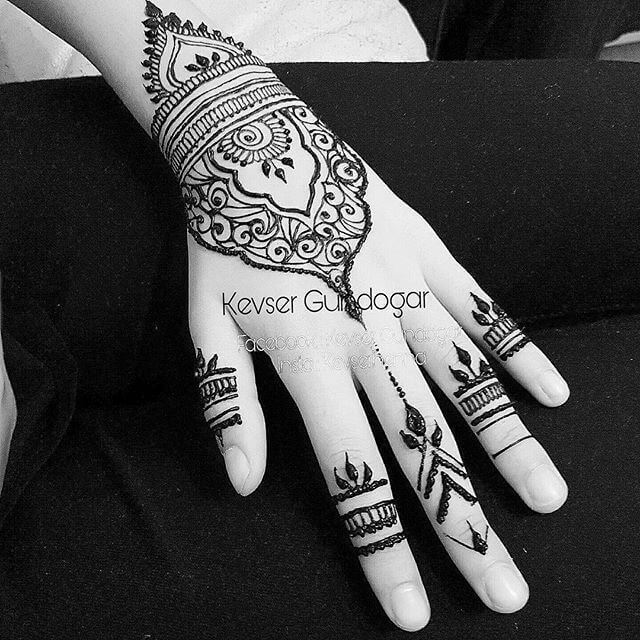 The conventional or basic mehndi designs won't require any specific skills to follow. 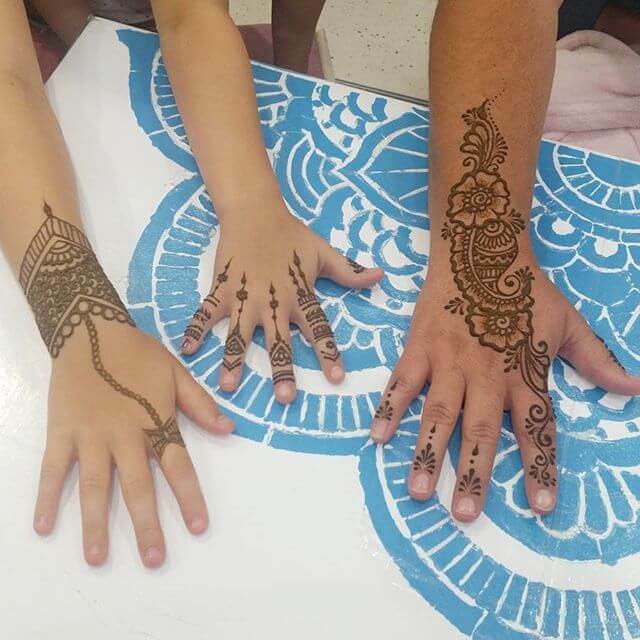 You can apply these plans to kids who are around you and always demand from you to implement some basic mehndi designs. 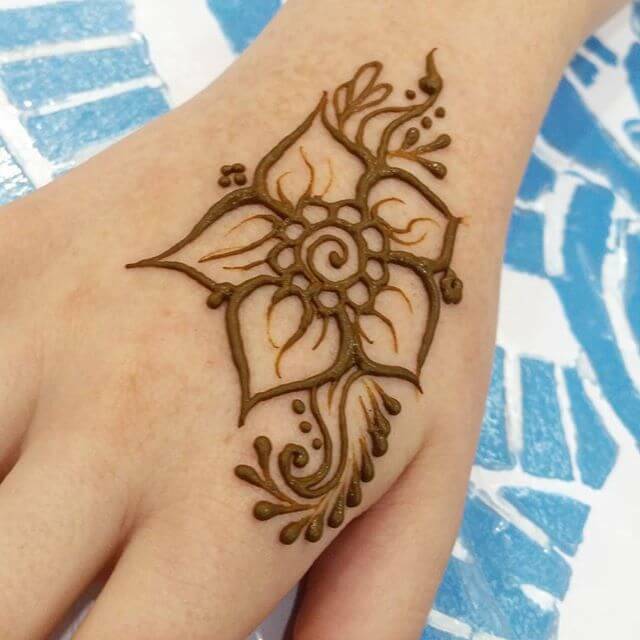 Floral mehndi designs that are easy and best for the people that prioritize the elegance. These are not detailed designs that can be hard to follow for the beginners. 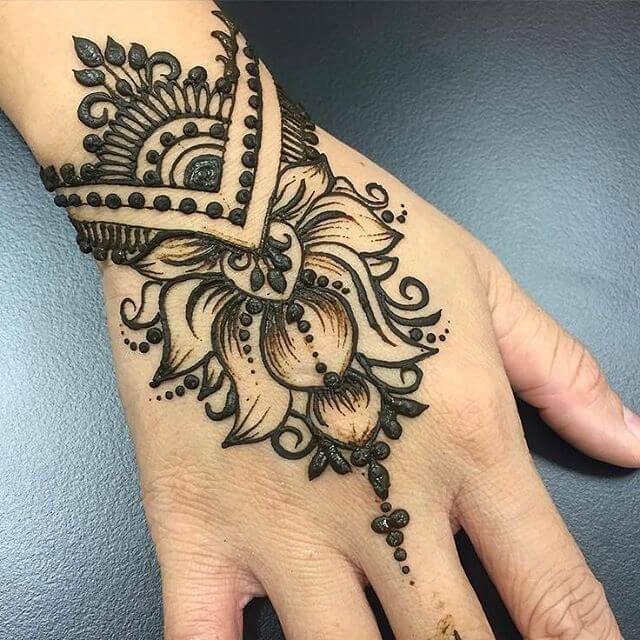 The leafy and floral pattern look breathtaking if you have used the high-quality mehndi that can give you an accurate color of henna. 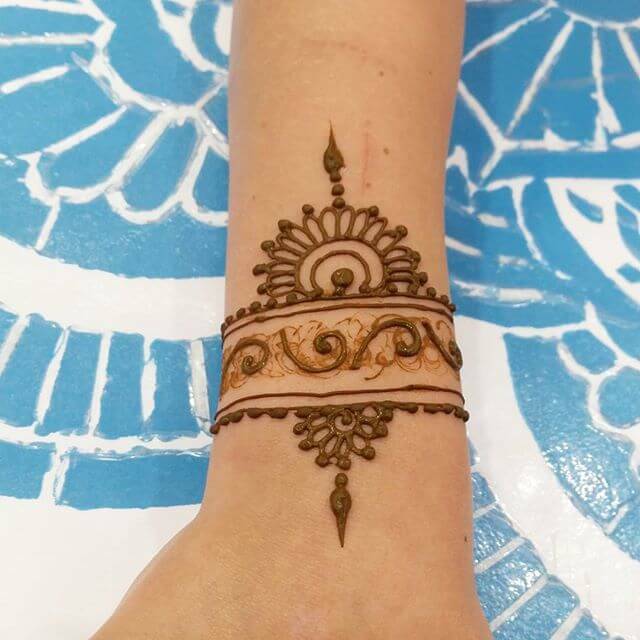 People often mix the chemicals to darken the color of henna, so avoid using instead go for the reputed brands that have expertise in the field and make mehndi with 100% natural ingredients. 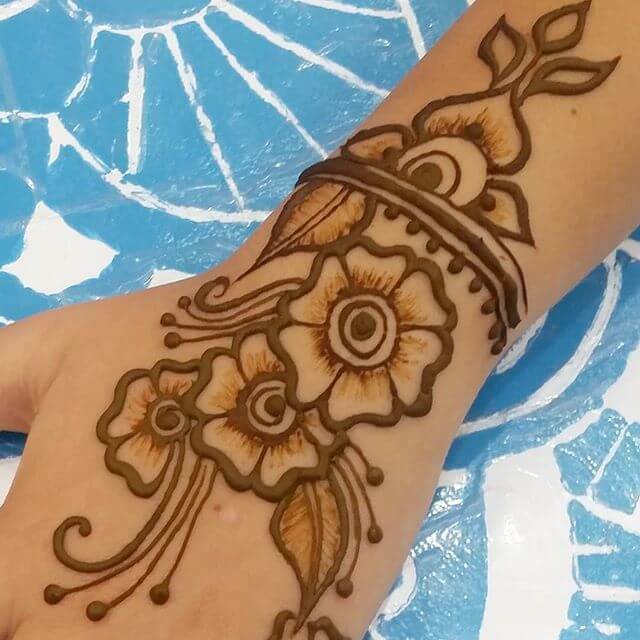 These beautiful mehndi designs are easy for the beginners, and perfect for you if you are going to a wedding or any event. The elegant design having circular floral rings will look stunning in your hands, and you will get many compliments from people around you.